Advertising your business is a must for creating brand awareness and attracting new customers to buy from you instead of your competitors. But, there are many marketing tools for advertising your company and choosing the right one could be challenging for you. 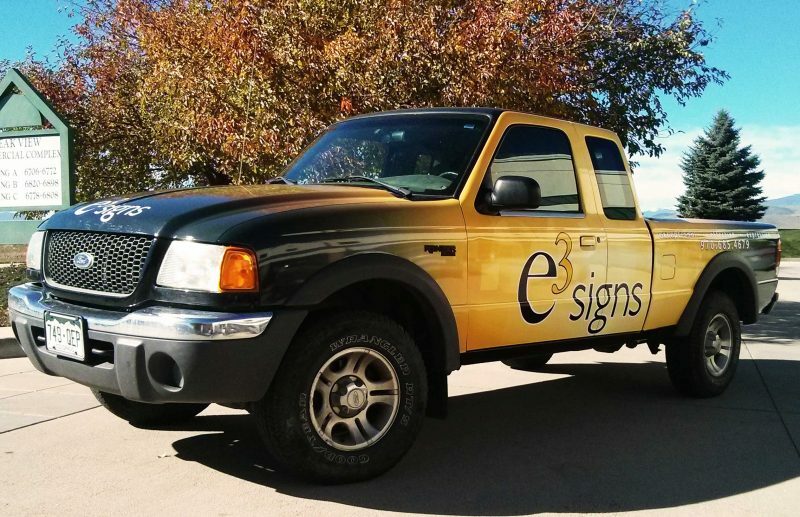 Today we want to write about custom vehicle graphics, and how you can smartly advertise your business with this cost-effective signage solution. Why Use Custom Vehicle Graphics? There are many reasons why custom-made vehicle wraps are a smart investment and a very effective way to advertise your company. The main advantage that vehicle graphics has is that it is not a stable marketing product. It will go wherever your vehicle goes so it will have a considerable reach, and it will create brand awareness, attracting potential customers to contact you. Also, vinyl wraps are maintenance free, very durable, and a one-time investment, so you are getting cost-effective marketing solutions, and thanks to its reach, you will have a fast return on investment. 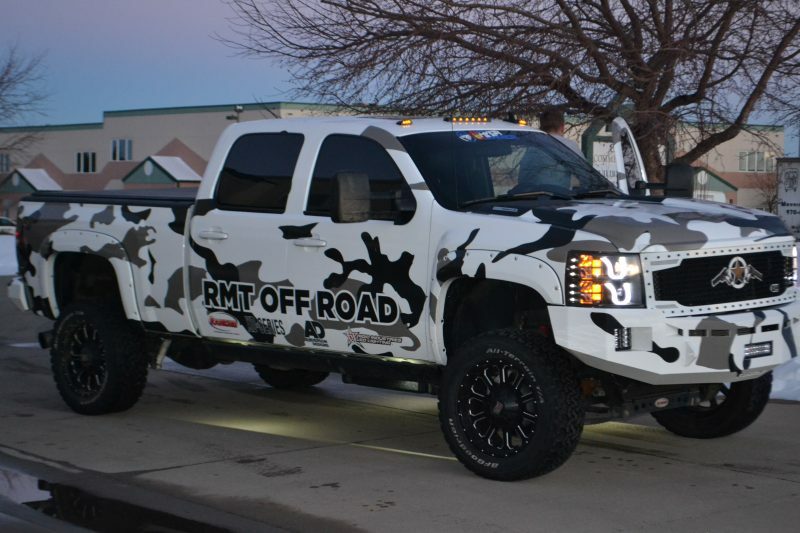 At e3 Signs, we offer the most attractive custom vehicle graphics to convert your company vehicle fleet into a moving billboard machine, and the best part is that our qualified designers can bring into life any design you have in mind. So make sure to advertise with class and style and captivate your customer’s attention, with premium e3 vehicle wraps. E3 Signs is much more than just a premium signage company, we offer unparalleled customer service, and we work hard to exceed all of our customer’s expectations. To do so, we have invested in highly qualified staff, high-end technology, and top of the line materials and printers. 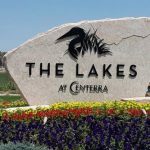 We encourage you to browse our website and learn more about our signage products and services. Contact us today so we can meet with you and become your trusted graphic design one-stop shop in Colorado.